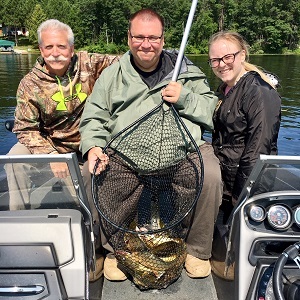 Brainerd Guides can meet you at your resort, hotel, or pick up at your dock. 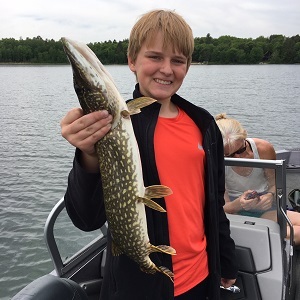 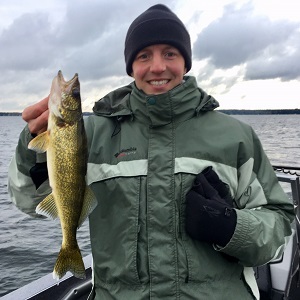 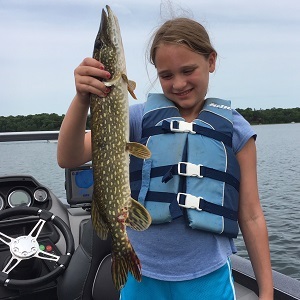 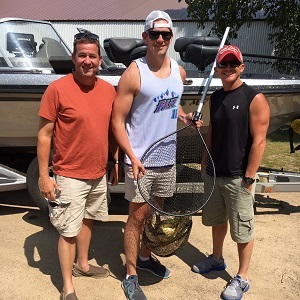 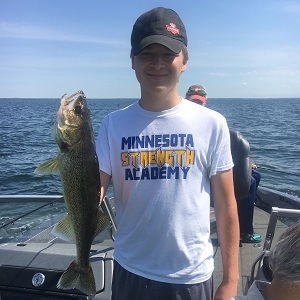 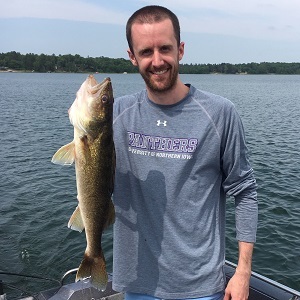 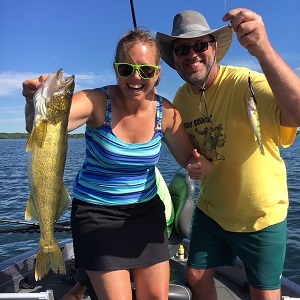 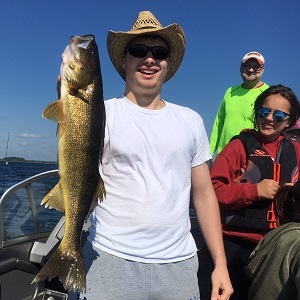 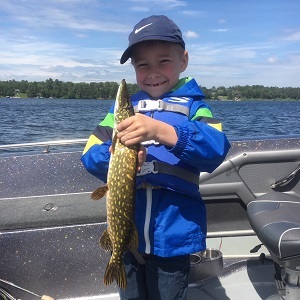 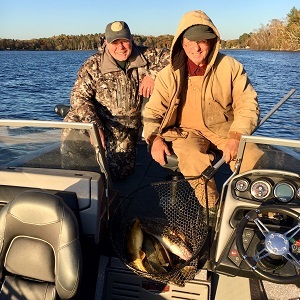 We are insured, use top quality equipment and fish over 35 lakes in the Brainerd Lakes Area including: Gull Lake, Pelican Lake, Whitefish, North Long, and Mille Lacs. 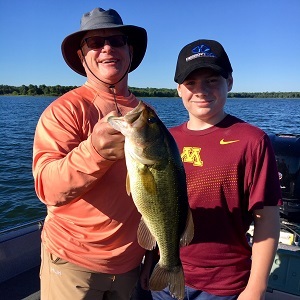 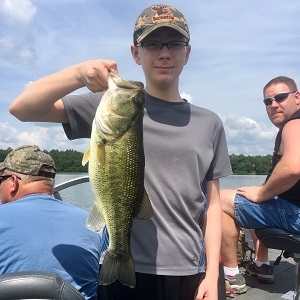 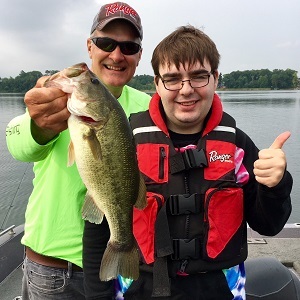 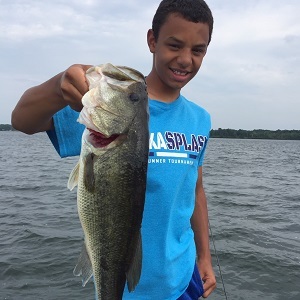 Brainerd Guide Service will provide everything needed for a great day of fishing. 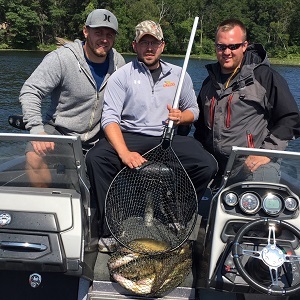 All you'll need is a valid Minnesota fishing license, some snacks, refreshments, and we'll take care of the rest. 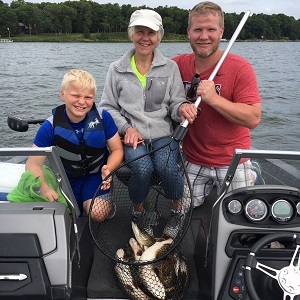 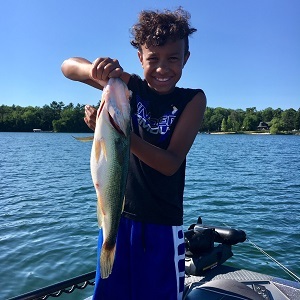 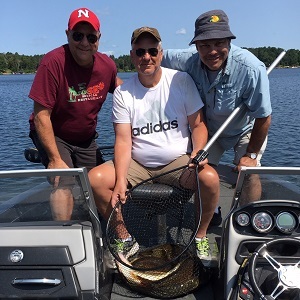 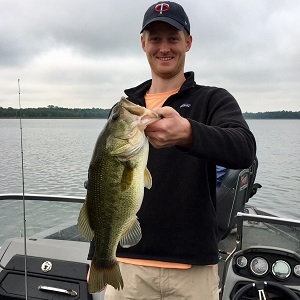 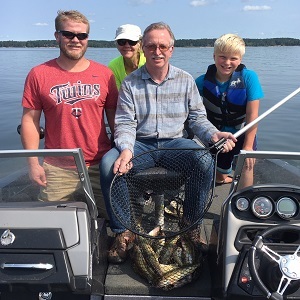 The Brainerd Lakes offers excellent walleye, bass, musky, northern pike, and crappie fishing all summer long. 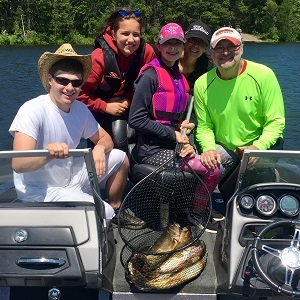 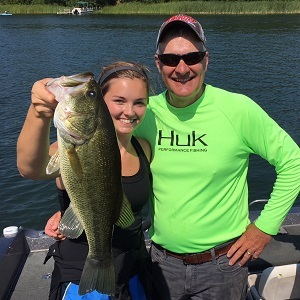 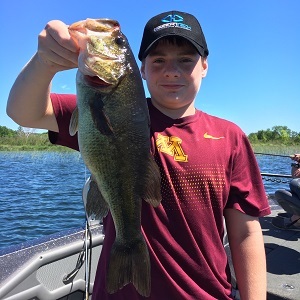 Brainerd Guide Service will provide everything necessary for a great day of fishing. 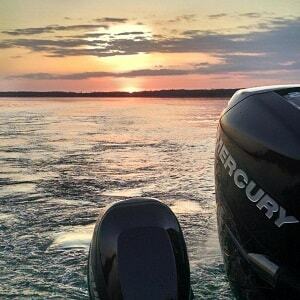 We offer 4, 6, and 8 hour fishing trips to suite your needs. 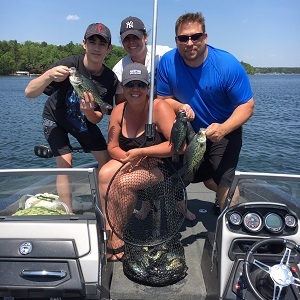 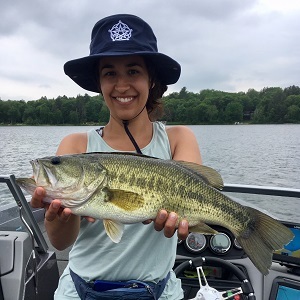 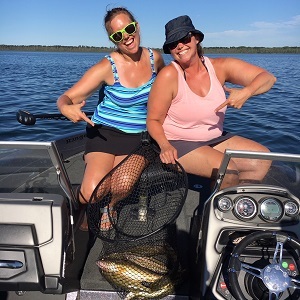 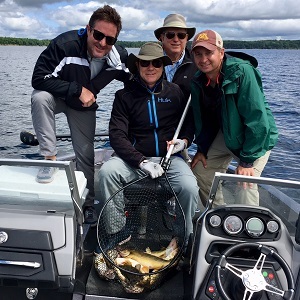 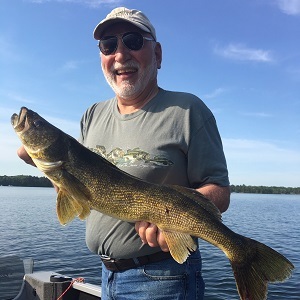 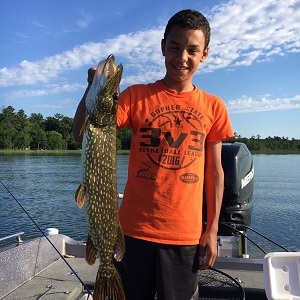 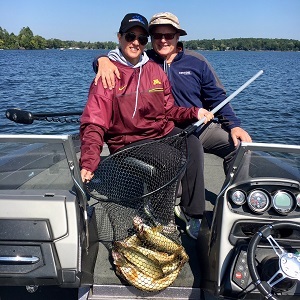 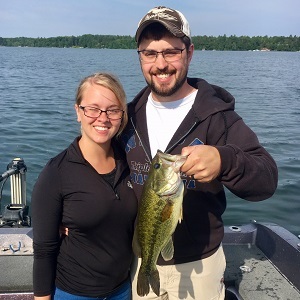 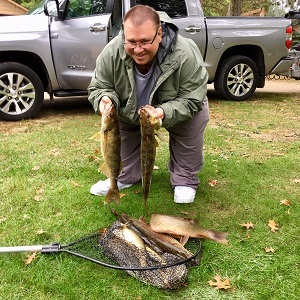 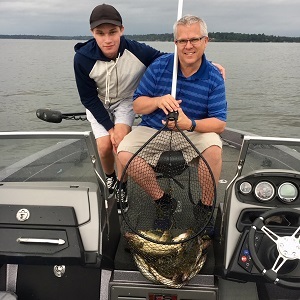 Brainerd, Minnesota fishing guides can pick you up from your hotel, resort dock, or cabin. 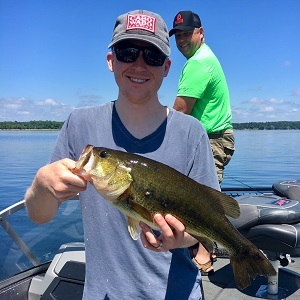 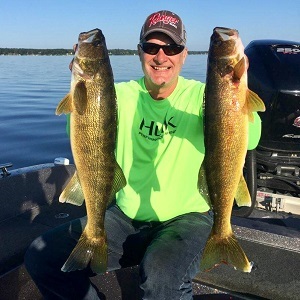 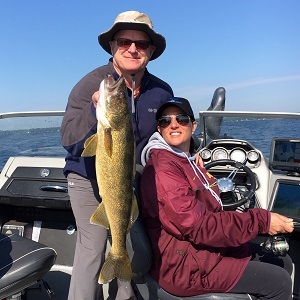 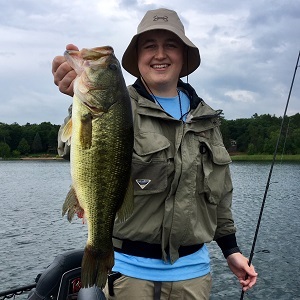 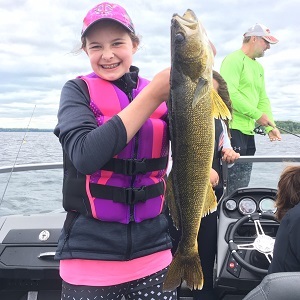 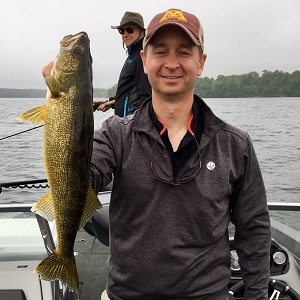 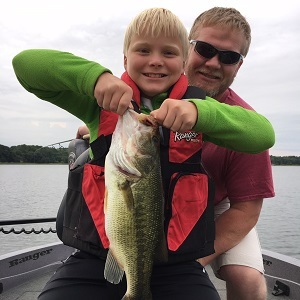 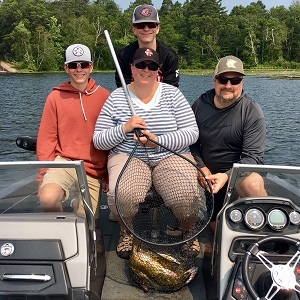 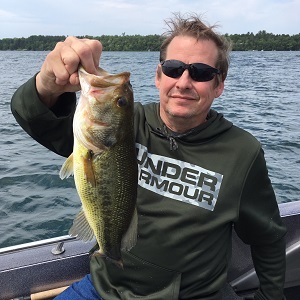 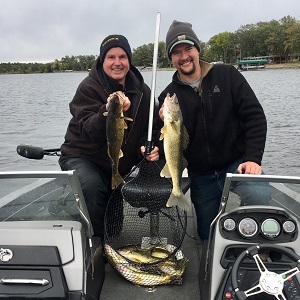 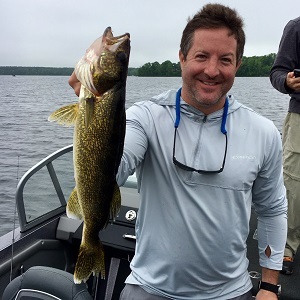 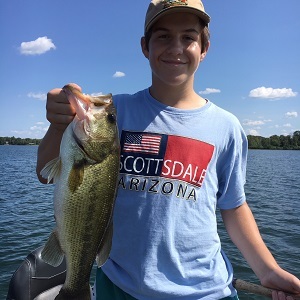 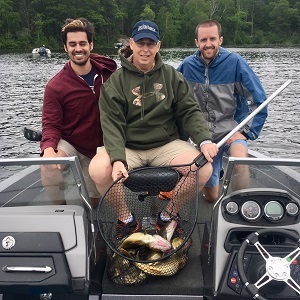 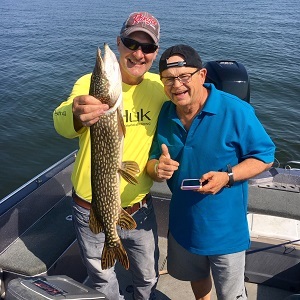 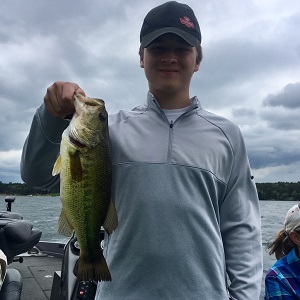 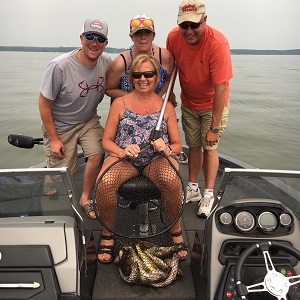 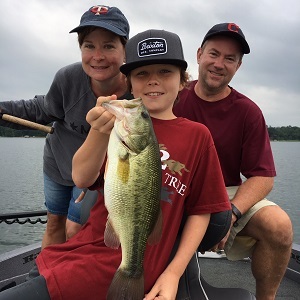 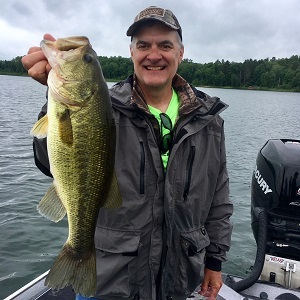 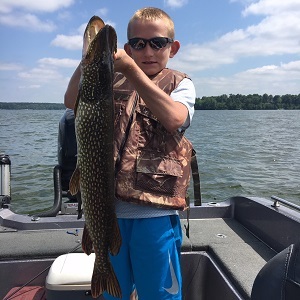 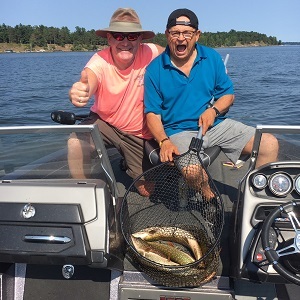 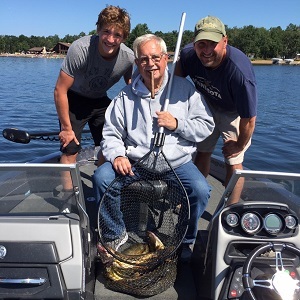 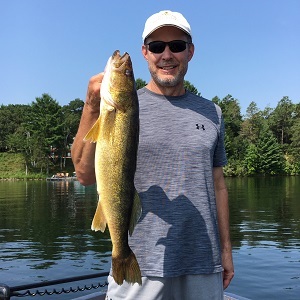 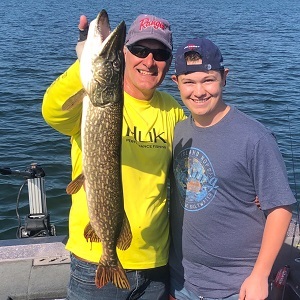 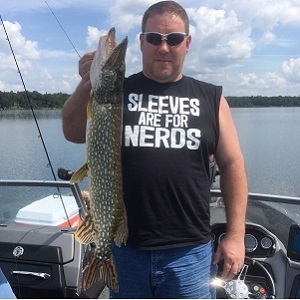 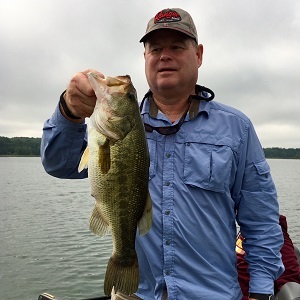 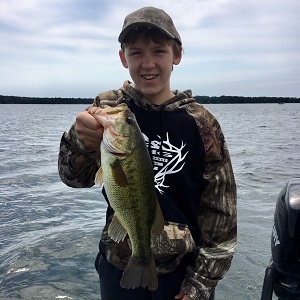 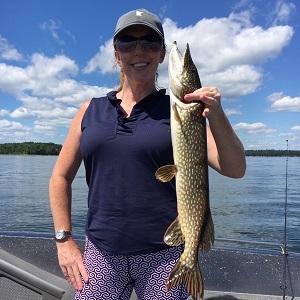 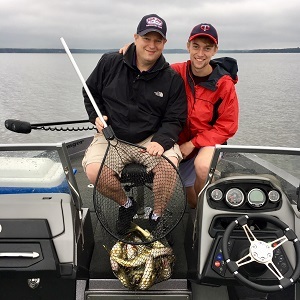 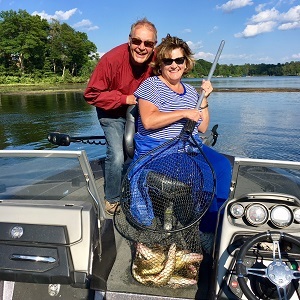 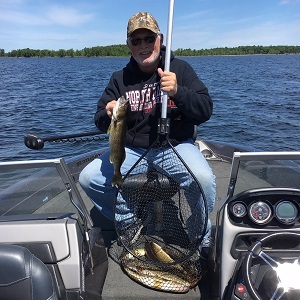 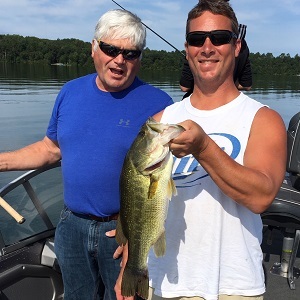 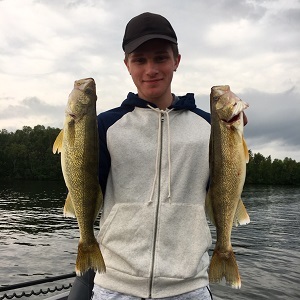 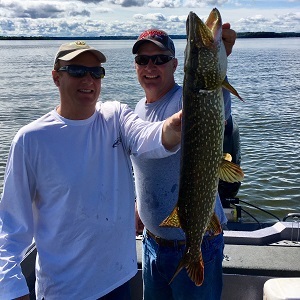 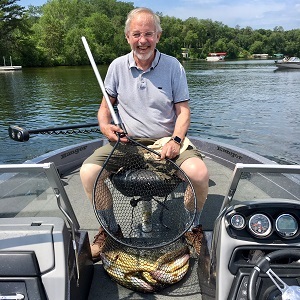 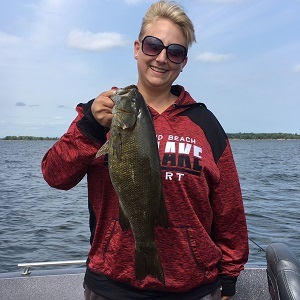 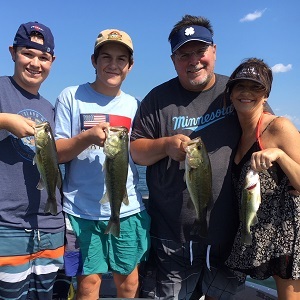 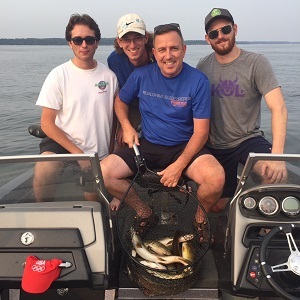 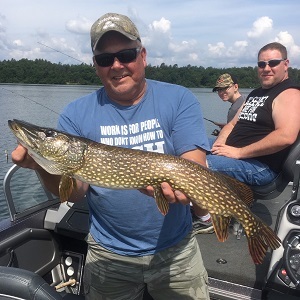 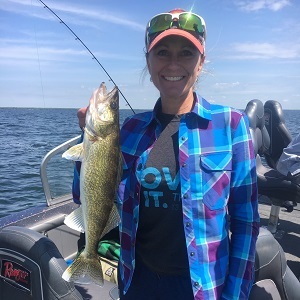 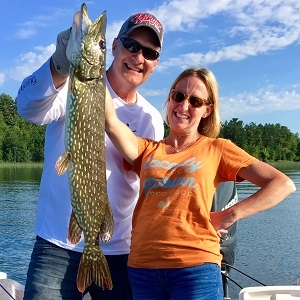 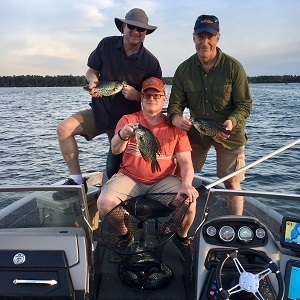 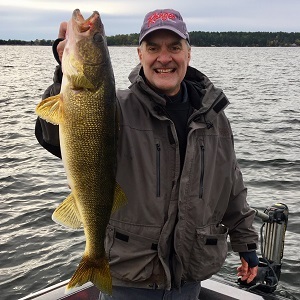 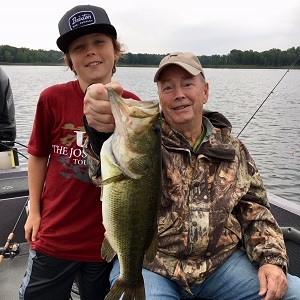 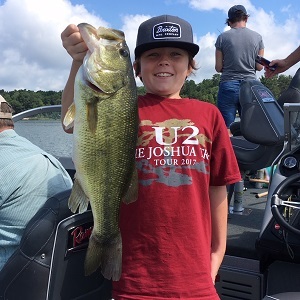 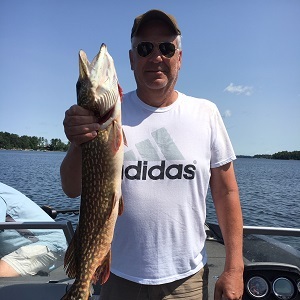 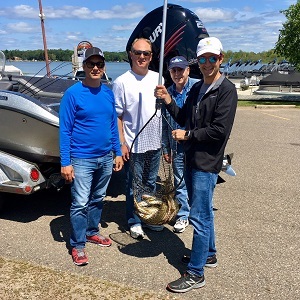 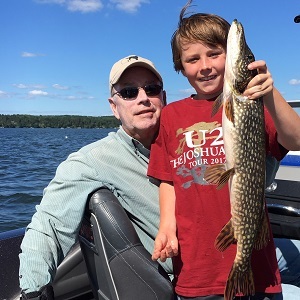 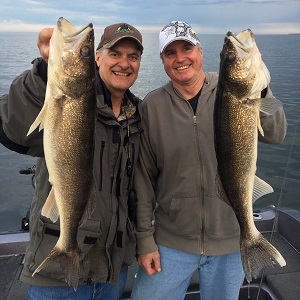 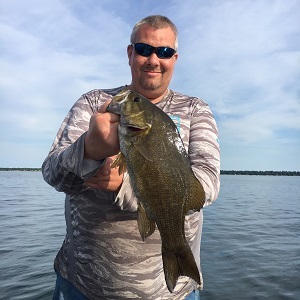 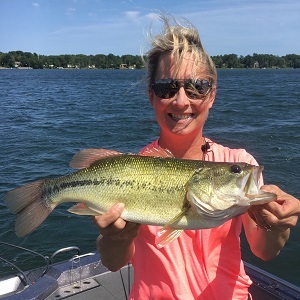 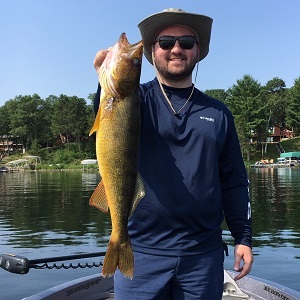 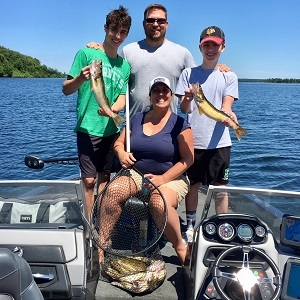 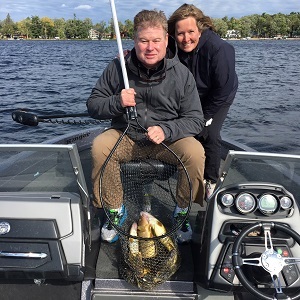 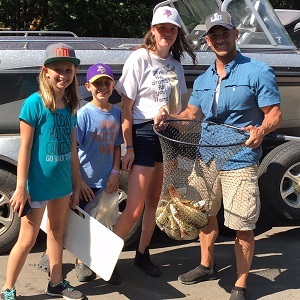 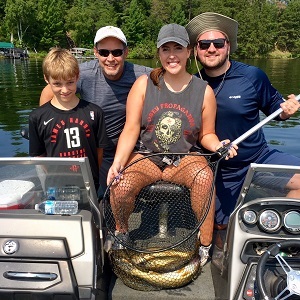 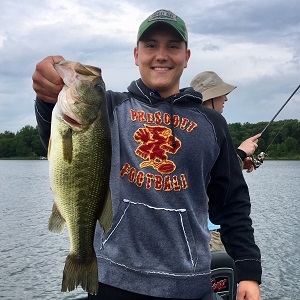 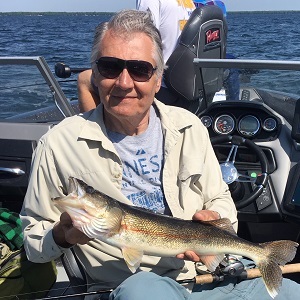 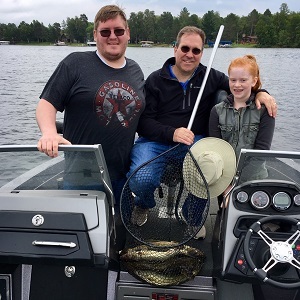 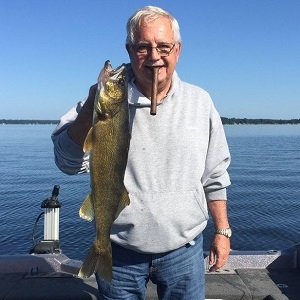 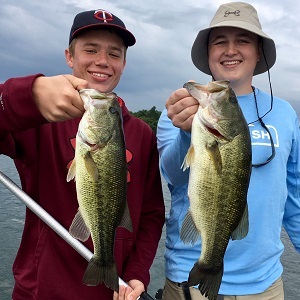 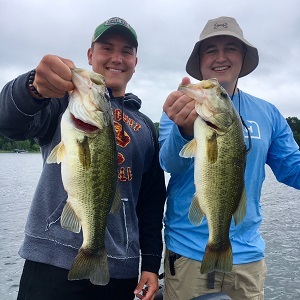 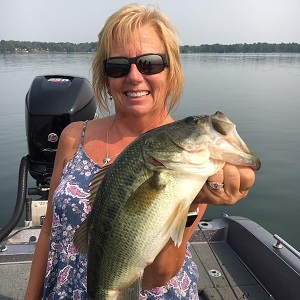 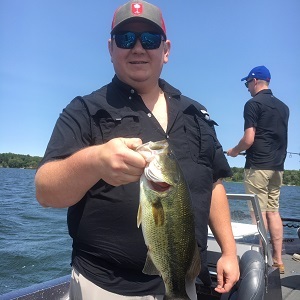 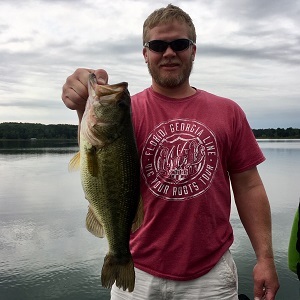 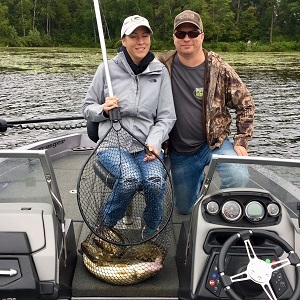 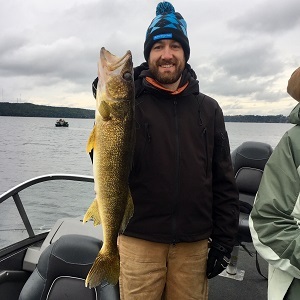 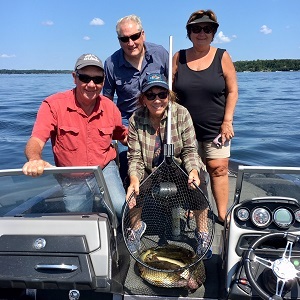 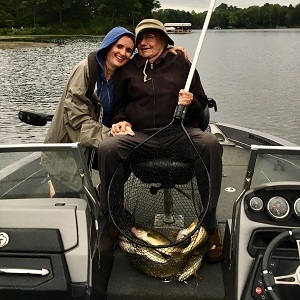 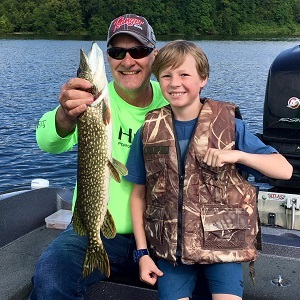 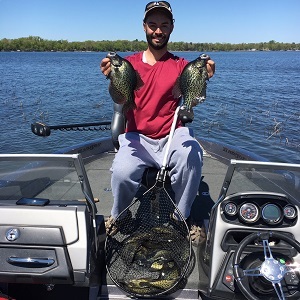 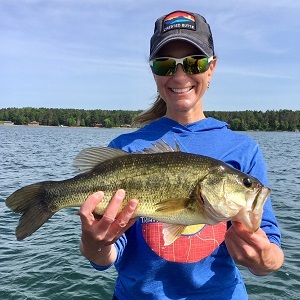 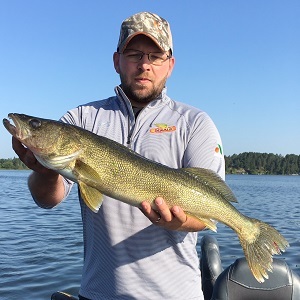 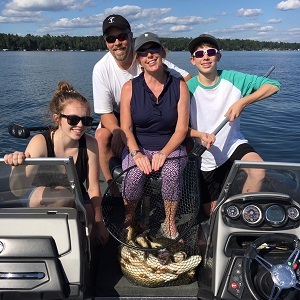 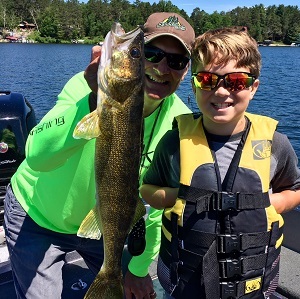 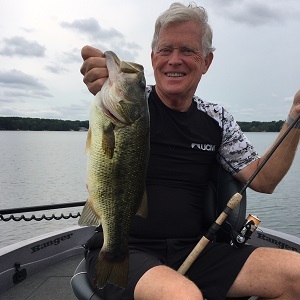 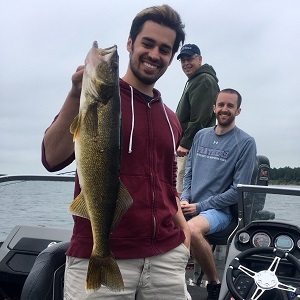 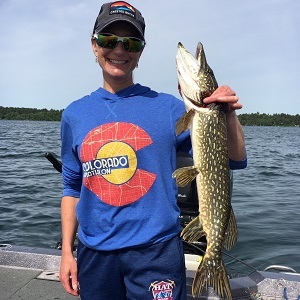 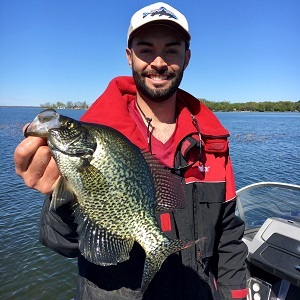 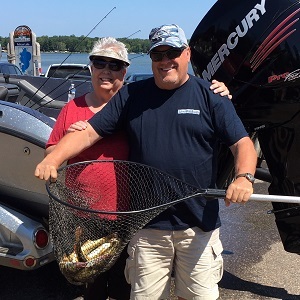 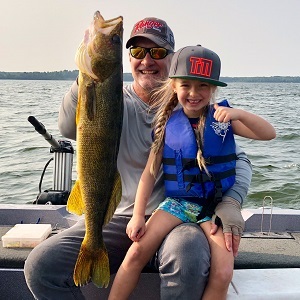 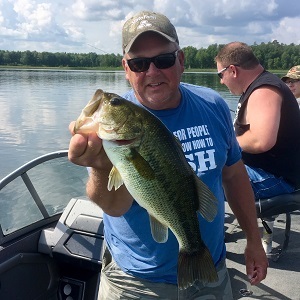 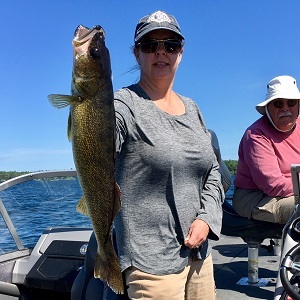 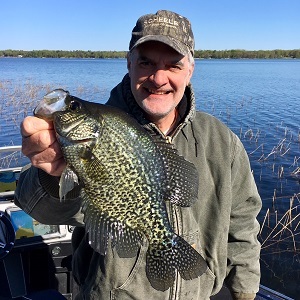 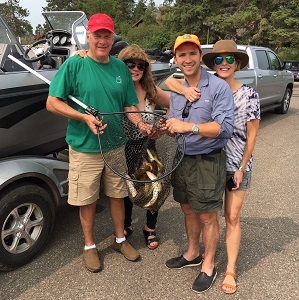 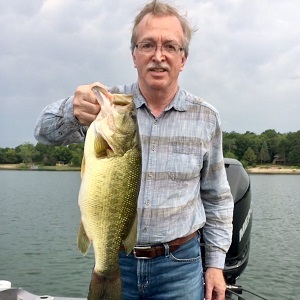 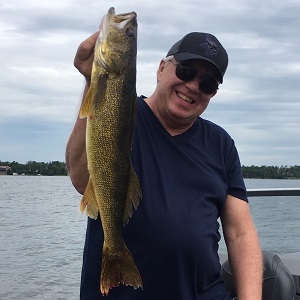 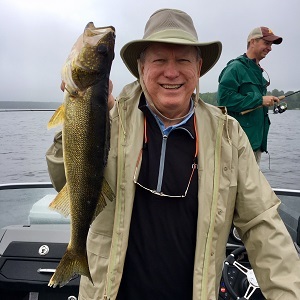 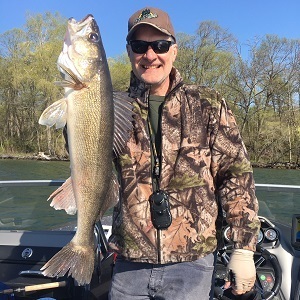 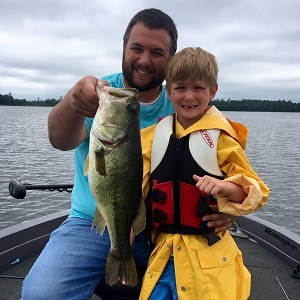 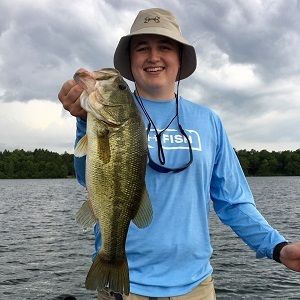 1985-2019 Brainerd Guide Service, Inc.